The early 90s, a time so distant in the past that younger gamers couldn’t possibly imagine the tension in school playgrounds and work environments as one argument raged unabated. Who was better – Sonic or Mario? To younger gamers, the question is now moot – Sonic is in several games on Nintendo systems and the two have even shared titles. 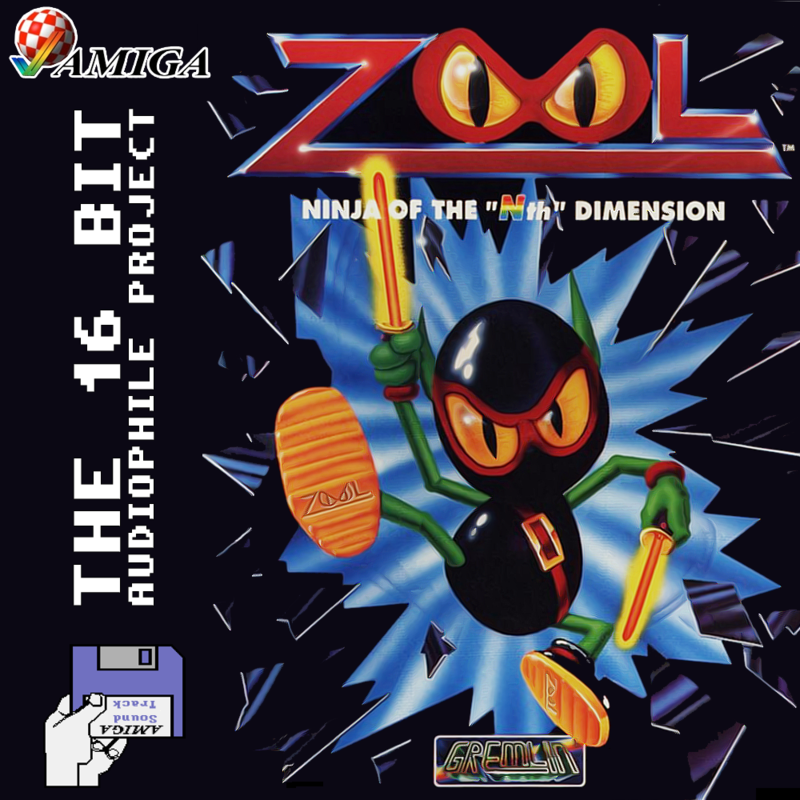 Zool can be seen as a strange mixture of these two titles, with decent platforming elements and the ability to make the game go faster than a Sonic title (Set Speed to FAST and turn Inertia OFF – good luck), Zool became the Amiga’s platforming mascot almost by default – despite the fact the title was the ported to both the SNES and the Mega Drive only a year later. Zool 2 remained exclusively the domain of Amiga (Bar one port to the Atari Jaguar) and as such the stage was set – a three armed race for the platform crown. Sadly Zool didn’t quite match up to Mario or Sonic. 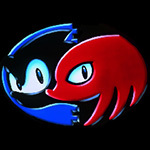 Sonic’s level design was more fluid than that of the Amiga challenger, and Mario’s platforming action was easier to control and better paced, but that didn’t leave Zool out of the race. Zool had a surprising boost from it’s association with Chuppa Chups (Lollipop manufacturer) and the music from Patrick Phelan gave it a distinctive sound in a genre flooded with copycats. Where Mario was upbeat and child-friendly, Sonic was techno and pop, Zool was instead Rock n’ Roll with Acid Rave (Which was a popular music genre at the time).